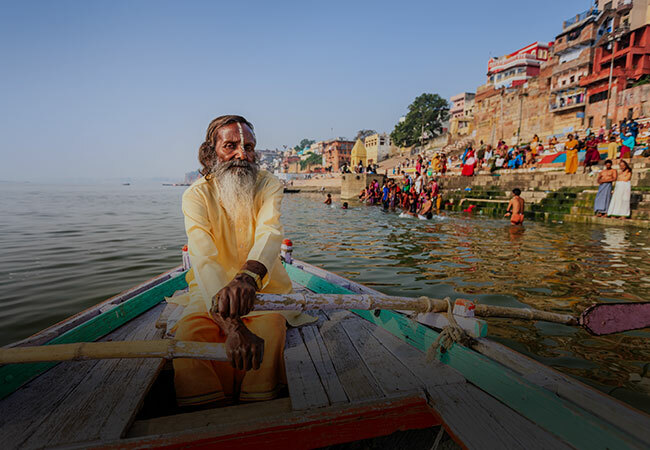 When you think about travelling to India, the first thing which comes in your mind is its rich culture, age old history and the perfect mix of varying topographies. Besides its kaleidoscope of diverse cultures and traditional values the fast developing economy of India also offer modern infrastructure and latest technologies. 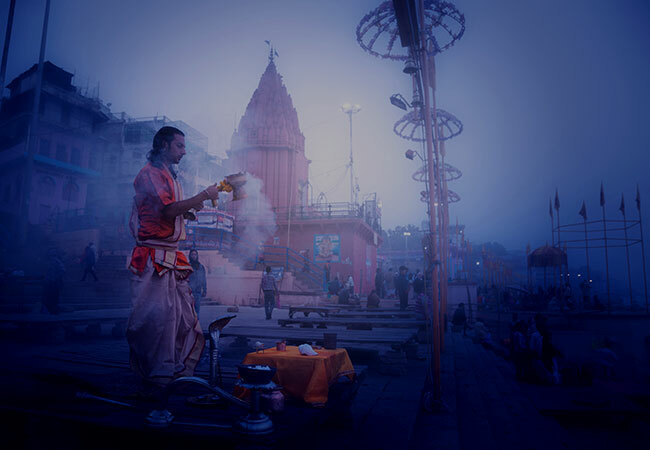 The hospitable people of India are always welcoming and they want their guests to be treated like Gods. 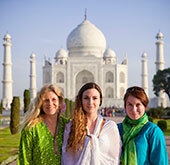 Discover India on our small group tours. Get the unrivalled experience, incomparable service standard and unbeatable price offers. 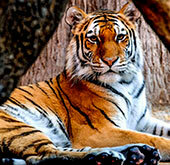 Designed for a truly awesome experience our India group tours are the finest value for money. Our group tour packages bring you in touch with like-minded people joining us from all over the world and give you an opportunity to make friends for life. 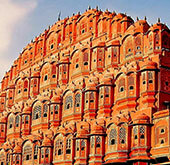 Let’s explore these handcrafted India group tours and share the joy of happiness with others. We know it is not an easy task for you to plan a holiday. 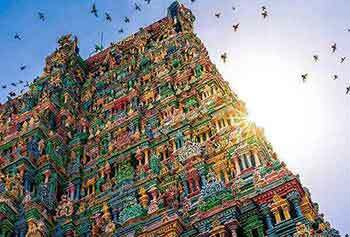 Hence at Max Holidays we bring for you a set of few excellently handcrafted pre-designed private tours to India & neighbouring countries. 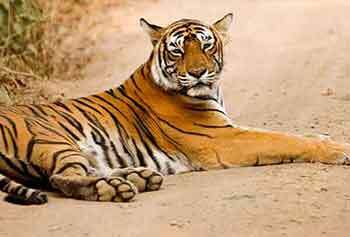 These tours are only some of the finest samples of travel options available with us for India & Sub Continent but the variety of tour packages available with us will amaze you. Select a tour package from the list & write to us for price quotations, bookings or any alterations. We love to work for you. 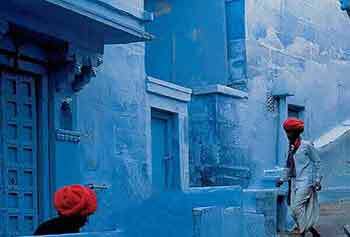 Travelling to Indian Subcontinent and not sure to book a readymade tour? 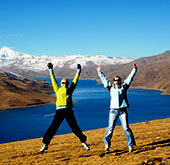 Our travel experts are eager to offer you suggestions and tailor made your holidays exactly as per your taste. 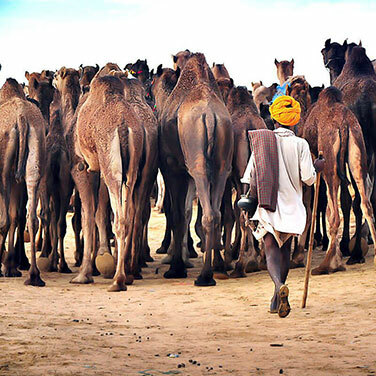 Share your interest with us and stay relaxed when we design your perfect tour to India or its neighbouring countries. 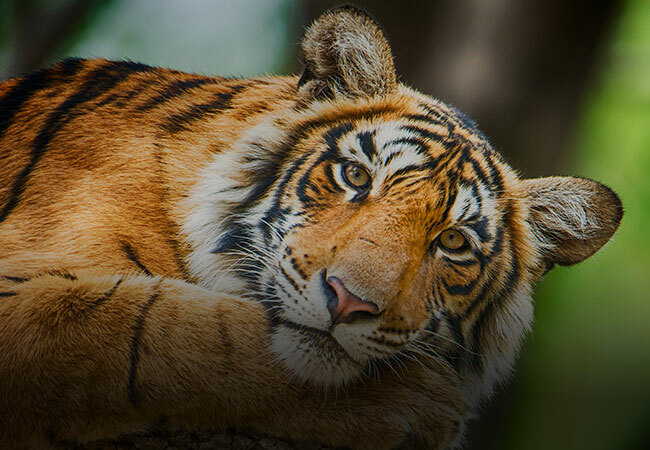 Max Holidays has proudly served thousands of discerning traveller with expert advice, accurate travel planning and successful operation of their trip to India and Sub-Continent. 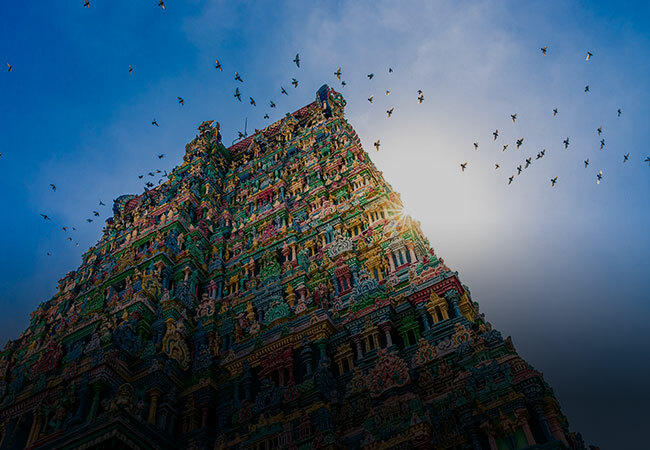 Incredible India, the most glorious land of the east, the country that is known for its diverse culture, old age history, rich flora and fauna, simple lifestyle, welcoming people and intensely beautiful landscapes cannot be seen in a single trip. 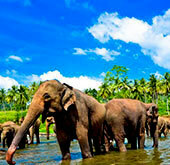 The vast country with 29 states and 7 union territories has something new and different to offer in every tour. 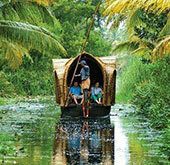 Every tour package of India leaves an unforgettable spell on traveller’s mind, which they cherish forever. 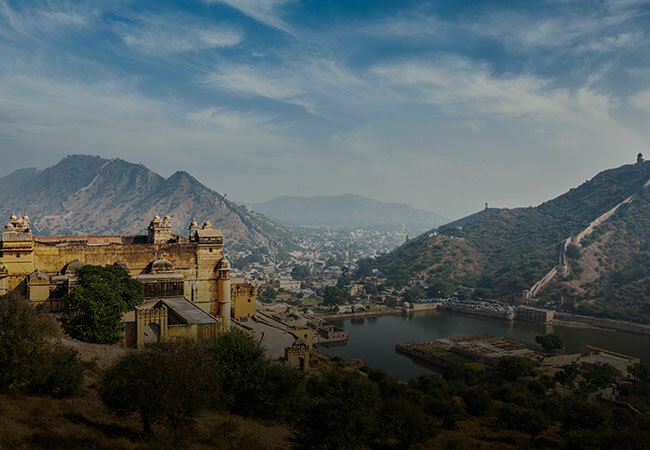 Be it a tour package of North India or a South India tour experience or any part, a tour to India is always full of remarkable tourist destinations such as Rajasthan, Kerala, Goa, Varanasi, Taj Mahal, Madhya Pradesh, Ladakh, Gujarat, Odisha and many more. 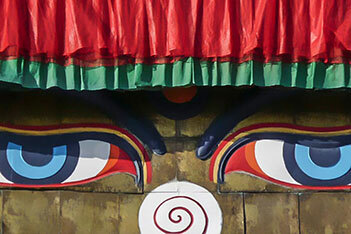 Neighbouring to India, are the amazing land of Nepal, Bhutan, Tibet, Sri Lanka and Bangladesh. 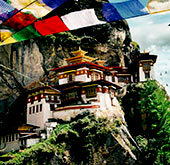 Before visiting any part of South Asia, be prepared with all necessary information about the places you are visiting. For any type of travel information beyond what is made available in this website contact a travel advisor by email or give us a call. 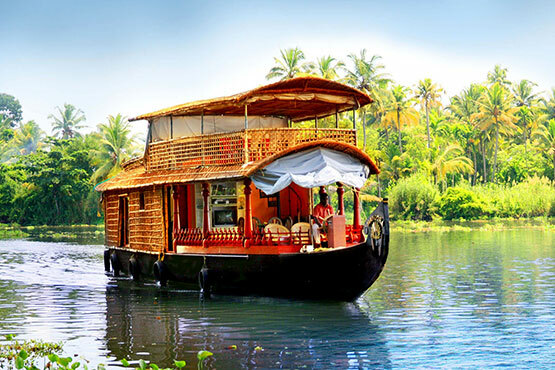 We offer a great range of holiday themes from small group tours, wildlife adventure, cultural trips, beach and backwater stay, mountain adventures, luxury trains, Indian river cruise and much more. 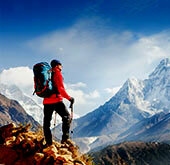 Find below some popular travel themes for India and sub-continent offered by us. Pack your bags and explore some most beautiful beaches of India. 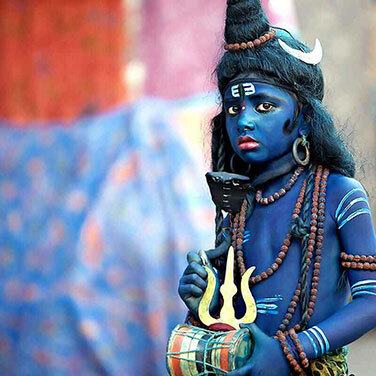 Experience great festivals, beautiful costumes, amazing rituals and a world full of life. 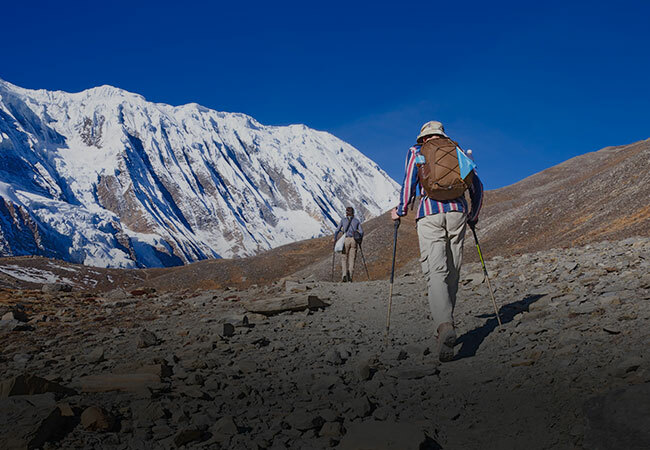 The most natural way of exploring beautiful peaks of Himalayas. 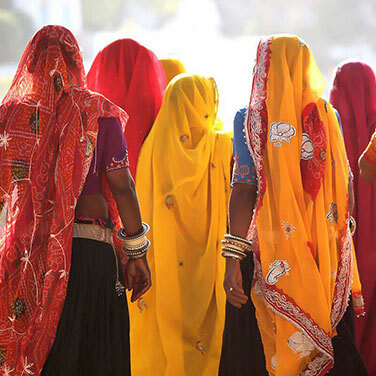 Go on a holiday to India with like-minded travelers and make them friends for the life. 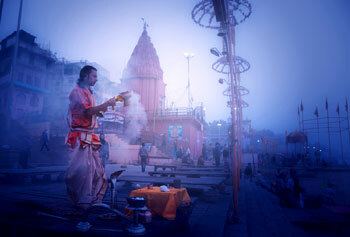 Check our handcrafted small Group Tour packages of India. We guarantee best price with world class hospitality! 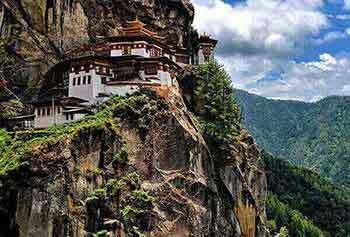 Max Holidays is a pioneer Indian travel agent operating small group tour packages, independent private trips and tailor made holidays to almost every part of India, Nepal, Bhutan, Tibet, Sri Lanka and Bangladesh. 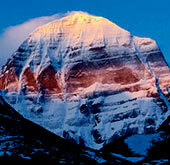 Founded in 2004 by Mr. Vishal Gogia, today the company offers over 700 tour itineraries to India and its neighbouring countries which includes Golden Triangle tours packages of India, Cultural tours of India, Rajasthan tours packages, Kerala backwater tours, Goa beach vacations, India fairs and festival tours, Ladakh adventure tours, Trekking and expedition trips in Nepal, Tibet exploration and expeditions, Bhutan cultural adventure, Bangladesh culture and wildlife tour package, Sri Lanka Tours and several other amazing travel themes that make you fall in love with the vastness of tourism possibilities this region has to offer. 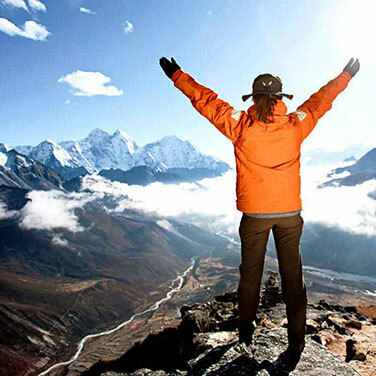 At Max Holidays it’s our passion to make your extraordinary journeys a successful and joyful experience. He is an innovator and entrepreneur with 24 years in business leadership. Experienced in all aspects of hospitality business formation, operation, finance, and management. 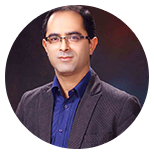 Visionary product developer with deep experience in online business research and analytics. Effective communicator and motivator who identifies and leverages assets in teammates to reach organizational goals. Relentless optimist who believes there is no failure, only feedback. Our trips are flexible to alter according to your demand. Our experts have first hand knowledge about destinations. 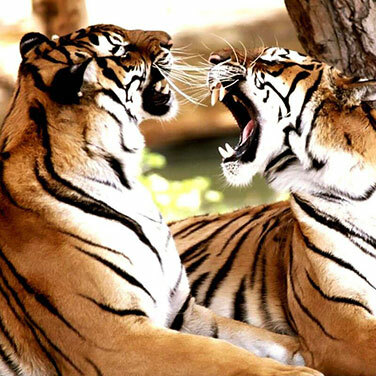 We offer best value for your money invested in touring with us.